Cross browser compatibility testing is one of the biggest pain for Software testers, UI of web based application are always broken into some browser or another and sometimes on same browsers but on different operating systems. 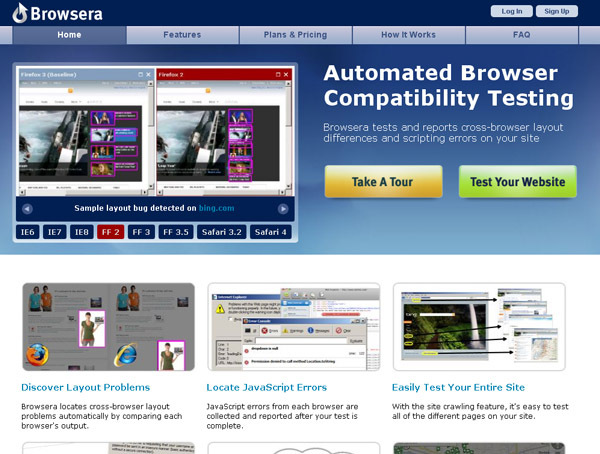 To minimize the pain of browser compatibilities check out the following list of all cross browser testing tools available on-line for testing website in multiple browsers. 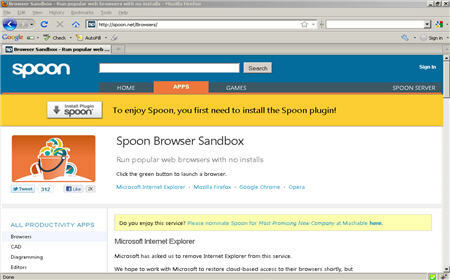 Spoon Browser Sandbox is a free, cloud-based service that run popular browsers directly from the Web without having to install them on PC. The Cross-browser testing sandbox is particular interest to web developers and for testers to used for cross-browser testing in multiple versions of popular browsers. 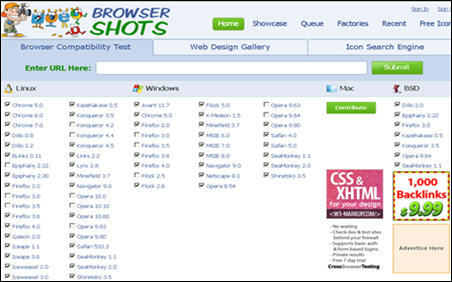 Browsershots is one of the most popular cross browser testing tool available for free, A system for capturing screenshots of Web design in different operating systems and browsers. 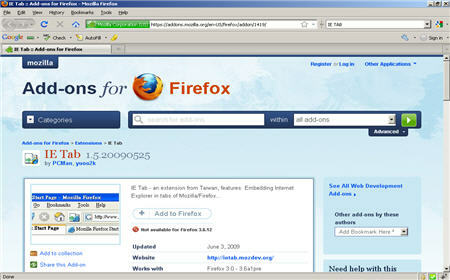 It provids developers a convenient way to test their web pages against all the browsers. 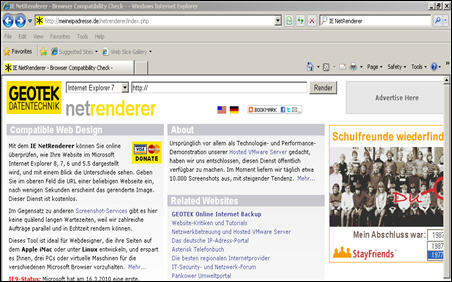 IE Netrenderer is an extension for Mozilla Firefox Web browser, giving you a quick access to the IE NetRenderer service, It allows you to check how a website is rendered by Internet Explorer 7, 6or 5.5. IT Tab is a another browser extension for the Mozilla Firefox, Google Chrome and SeaMonkey web browsers that allows you to use Internet Explorer to display web pages in a tab. IE Tester is an application that allows to test on multiple ie versionsInternet Explorer (IE6, IE7, IE8, IE9, IE10 and IE 10 Desktop) at the same time in the same application. Web SuperPreview speeds the essential task of debugging your web sites for cross-browser compatibility, It is a stand-alone visual debugging tool that helps you debug your websites for cross-browser. Automated website layout testing service. Get a free report of your site’s cross-browser problems. 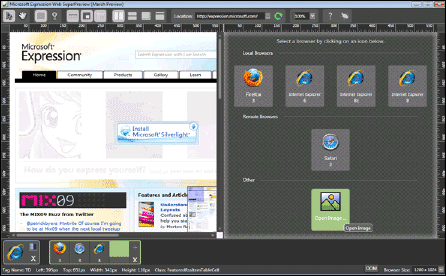 It automatically detects cross-browser layout problems and scripting errors on your website. 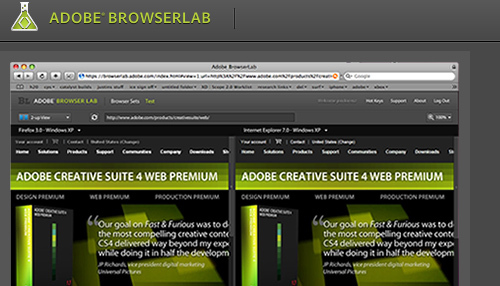 Adobe BrowserLab enables cross-browser testing by producing screenshots of websites from various web browsers across different platforms. Screenshot service and remote access service for cross browser testing, cross browser compatibility testing, web browser testing, and html email testing. 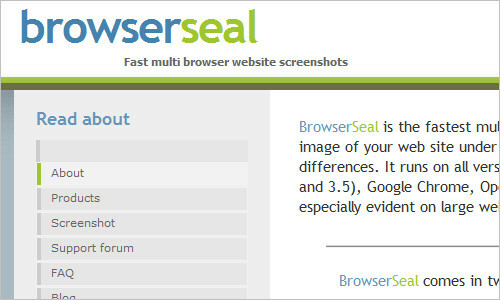 BrowserSeal is a fast and easy to use cross browser testing tool which looks very promising, . It allows you to capture an image of your web site under multiple operating system. 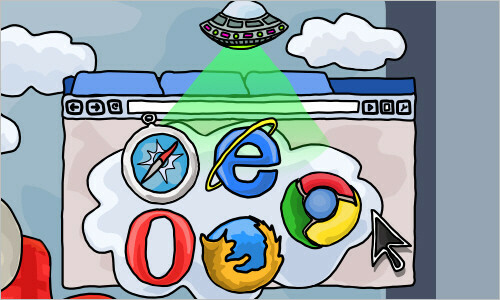 We would love to know which of these cross browser testing tool is your favorite. Please leave us a comment and let us know.